WhiMSy love: Advent Prize Package Winner! 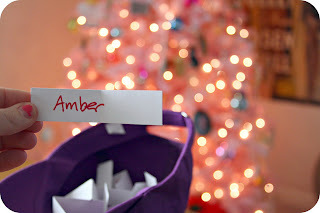 I totally forgot to announce the winner of the WhiMSy love Advent Prize Package on my blog. She's already been contacted & is SO EXCITED. In fact, the package should have made its way from Nebraska to Iowa by now. You see, I DID announce the winner on the WhiMSy love facebook page. Which reminds me, if you've not "Liked" my page already, please do! I'd be so delighted if you did! You'll receive more behind-the-scenes action, sales announcements (sometimes for facebook fans ONLY! 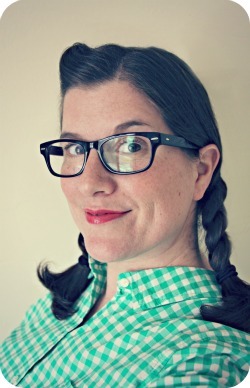 ), up-to-the-minute blurbs on newly listed items, & other randomness from the WhiMSy love house. Congratulations Amber. You're one lucky girl!!! I was taking a look through your sidebar, and I got through clicking around your playlist. Love your choices!